Hyperion Stud, LLC. Announces Newest Sponsor, EquiFit, inc. Announces Newest Sponsor, EquiFit, inc.
Barboursville, VA.: Hyperion Stud, LLC is proud to announce their partnership with the world renowned producer of elite equestrian products, EquiFit, inc. Hyperion Stud becomes the ﬁrst sport horse farm that EquiFit will sponsor, noting the value for their company to have representation in multiple locations throughout the world, at many different levels of the sport, all while having the ease of dealing with one party. “We at Hyperion Stud are extremely proud to have EquiFit sponsoring our operation. Their morals, ethical values and top­‐of-the­‐line products emulate what we look for in partners. To be selected as the ﬁrst ever farm that EquiFit has sponsored is monumental, not only for Hyperion, but also for EquiFit. This is something my marketing team and I have focused on establishing as the foundation in the pursuit of partnerships. For a company of their caliber to see the value in creating the relationship with the horse as the athlete, and the opportunity we have as far as a depth chart of competition horses at all levels of the Show Jumping sport, really goes to show that what we are doing is truly of value to the industry. We look forward to this being a long term relationship that will be mutually beneﬁcial to all parties involved.” Vicky Castegren, Hyperion Stud, LLC CEO. EquiFit, inc. has been helping top equine athletes train, compete and succeed for over a decade. Taking cues from the healthcare and sports industries, EquiFit delivers innovative products to help horses excel both in and out of the ring. All EquiFit products are imagined and designed by experienced equestrians. 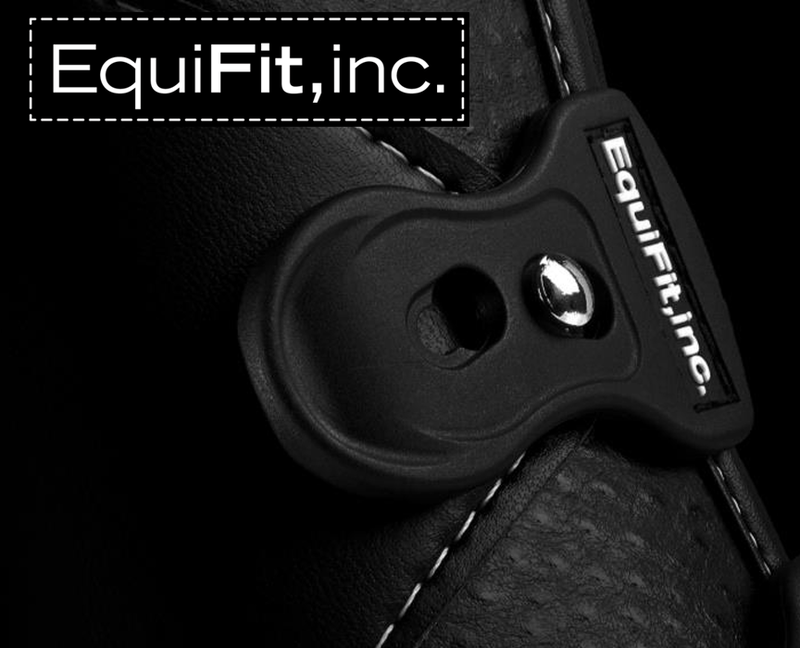 Pairing horse-world expertise with cutting-edge technology and premium materials, EquiFit offers invaluable products for athletes at all levels. Hyperion Stud, LLC is a small breeding and sales operation in the heart of Virginia horse country. We are dedicated to providing the American show jumping market with the best bloodlines out of Europe. We have a nice selection of foals and sport horses for sale along with a superb group of breeding stallions. We also have access to the top breeders in Holland and Germany to supplement our own breeding program.